Leo Varadkar has emphasized that the EU should be open to any "credible proposals" made by the United Kingdom. Taoiseach said: "There is still time for the Prime Minister to come to the European Council with proposals". 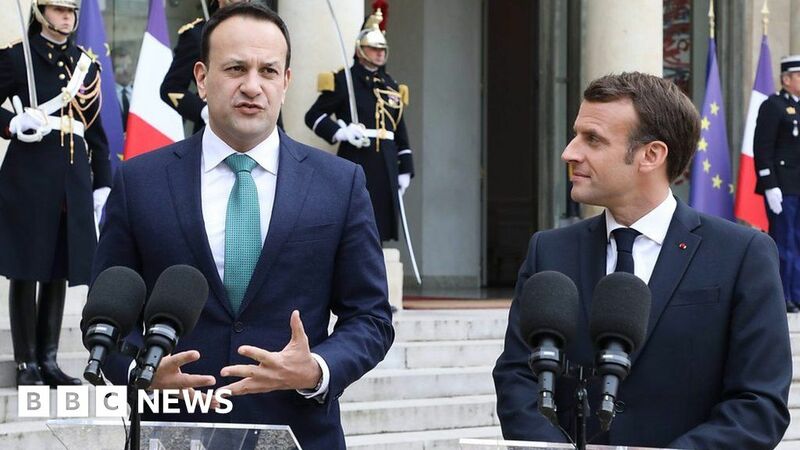 Mr. Varadkar also said that the Irish government was planning a British Brexit on April 12, but that if Britain changes its red lines, they can make changes to the future.